Also, since tablets, smart phones and computers are such a big part of our lives, our eyes are stare at screens for several hours throughout the day. This has damaging effects on our eyes. ​What follows are 3 simple things you can easily incorporate into your existing daily routine ​that ​can significantly improve the health of your eyes. However, there are ​ways in which you can reduce the effects of ​CVS. ​For computers, a viewing distance of 20-28 inches is most common. ​The ​center of the computer screen should be 4-9 inches below your eyes​; because your eyes work best with a slight downward gaze. Your computer screen ​should be located straight in front of you so that you don't have to look sideways or twist your body or neck to see them. Adjust blinds or curtains to minimize sunlight. Turn down overhead lights so that the brightness of the screen and the surrounding room are balanced. However, do not work in the dark. It is best to avoid dark backgrounds. Optimal contrast and visibility are attained with black characters on a white background. However, other combinations can be comfortable so long as the brightness contrast between the characters and the background is high. You can also adjust your brightness/contrast controls, and use a larger text size, as display legibility is an important factor in visual performance. For most, the size of the text should be three times the size of the smallest text you can read. It's easy to lose track of time at the computer. ​There is a rule referred to as the "10-10-10 ​Rule" ​which states that every time you are performing close vision work for over 10 consecutive minutes, look up and focus on anything that is at least 10 feet away, for at least 10 seconds. ​At the very minimum take a break at least once an hour for about 10 minutes and blink frequently. ​Proper nutrition is an important part of living a healthy lifestyle... and it also affects ​your eyesight. Vitamin C and E also assist in the long term health of your eyes. Studies have shown that lutein, which is found in foods such as dark green leafy vegetables, eggs, corn and pumpkins, may reduce the risk of AMD (Age-related Macular Degeneration) as well as it may play a role in reducing the risk of cataract extraction. Increase intake of nutrients that promote healthy eyesight. There are eye vitamin supplements especially formulated for healthy eyesight. 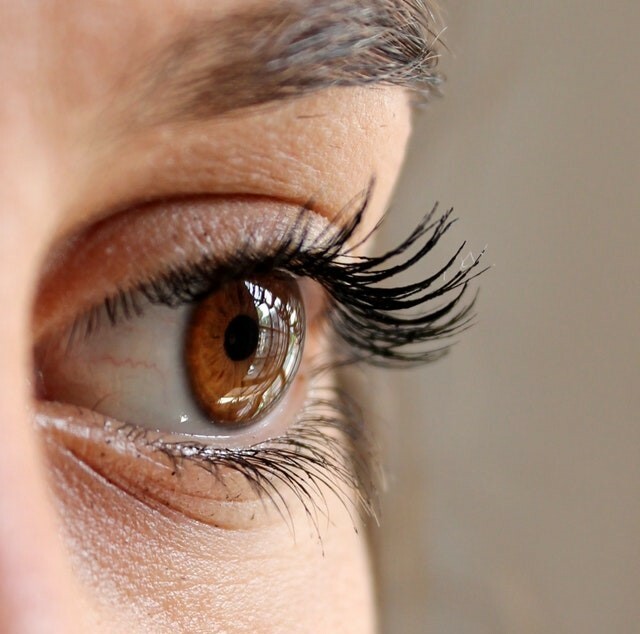 ​Eye exercises are specific exercises that ​you can use to improve your eyesight and prevent some common visual disorders, through conditioning the muscles responsible for clear focus or eye teaming (controlling how you use and aim our eyes together). There seems to be an ongoing debate about the effectiveness of ​eye exercises. ​My own research has ​highlighted numerous studies and reports that ​support eye exercises. If you do choose to make eye exercise part of your ​arsenal against deteriorating eyesight, the regularity with which you do the ​exercises would make a significant difference... it's worth doing ​the exercises on a daily​ basis.